“The prayer of a spiritual practitioner is very deep. The spiritual practitioner understands that our health, our success, and even our relationships with our loved ones, are not the most important things. The most important matter for a practitioner is to be able to break through the veil of the material plane in order to enter the ultimate dimension and see the interconnection between us and all other phenomena in the world around us. OK – this might be a difficult topic to put into words but I’m going to give it a try. Over the last 2-3 years I’ve been diligently working on cultivating seeds of joy and strengthening it in my daily life. In doing so I’ve had the opportunity to look deeply into many habit energies that were keeping me from developing a positive attitude and experiencing joy. 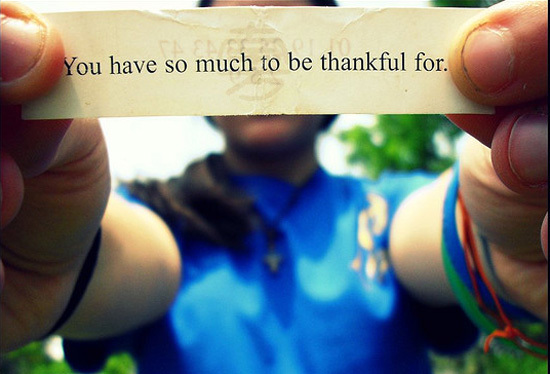 One of these habit energies that I delved into was how I responded to things like praise or appreciation. I realized I had a tendency of doing things in order to be seen, recognized, and validated (something that wasn’t pleasant to find out about myself). Self-consciousness and low self-esteem often manifests itself in the need for perpetual outside validation. It can also manifest in the need to continue to tell people of the burden or trials and tribulations that went into a certain action or experience, which is usually done in a passive, indirect way. 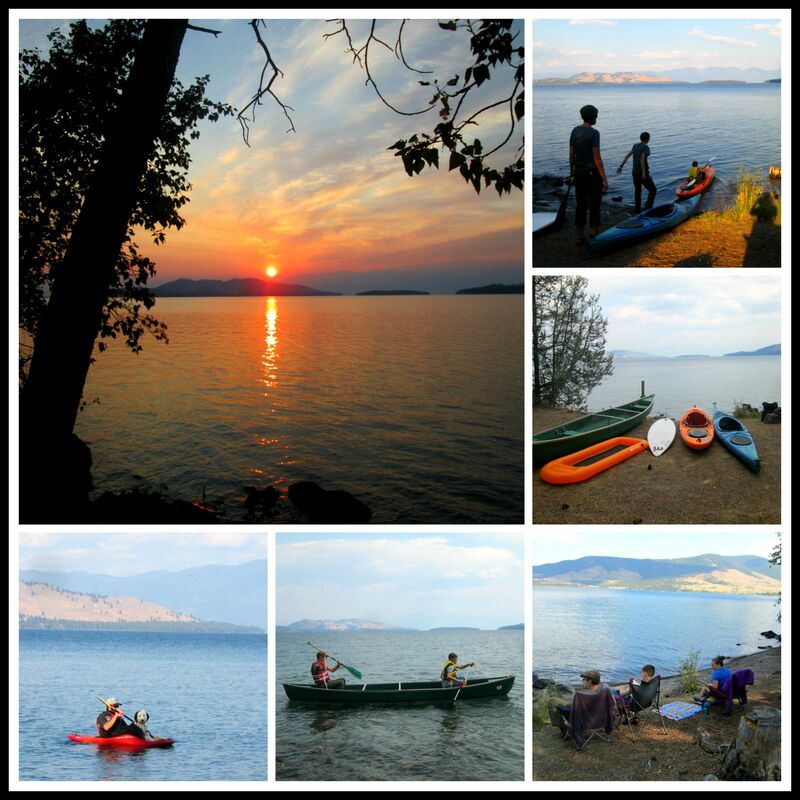 This past weekend was our 2nd annual Be Here Now Sangha camp out on the Flathead Lake in western Montana (it would’ve been our 3rd annual but we cancelled our trip last year at the last minute on account of the weather). 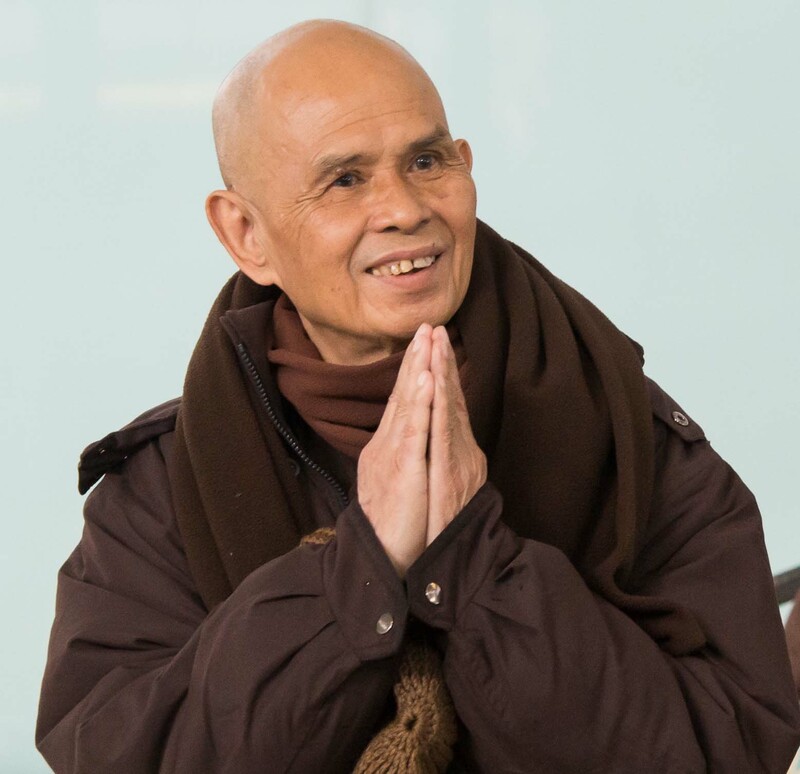 Our sangha (based in the mindfulness tradition of Thich Nhat Hanh) meets every Monday night from 7:30-8:45pm and our format includes: sitting and walking meditation, a reading, sharing circle, and a closing circle for gratitude and healing. Outside of our regular weekly gatherings we like to get together for social events that allow us to build our relationships with one another and have fun – potlucks and open mic nights are our favorites :) And our newest favorite is our summer camp out! Only having done two camp outs so far we’re still honing in the art of group camping. Logistics and feeding 12-15 people on camp stoves in the woods (in bear country) with no electricity and running water takes some planning. Every year we learn a little more about how to improve on our set up for the next camp out. It’s a great adventure! A couple of months ago I was talking to a sangha friend of mine about the nature of physical pain. Knowing that I’ve been focusing diligently on the cultivation of joy over the last few years and that I’ve experienced a great deal of physical pain in relation to my chronic illnesses he asked me specifically what I did to deal with pain and how to cultivate joy in the midst of it. As I see this as a common struggle (knowing how to deal with ongoing physical pain, limitation, and illness) I thought I’d take to writing about it, as that often helps me to better understand things for myself as well. It’s important to note that I spent years doing the “wrong” things when it came to dealing with physical pain. Doing the wrong things was what helped me to know and understand what the right things to do were. By wrong I mean I caused more harm to myself and those around me. By wrong I mean I wasn’t taking good care of myself and was embittered with anger, sadness, loss, guilt, and hopelessness to the point of becoming debilitated and unpleasant to be around. 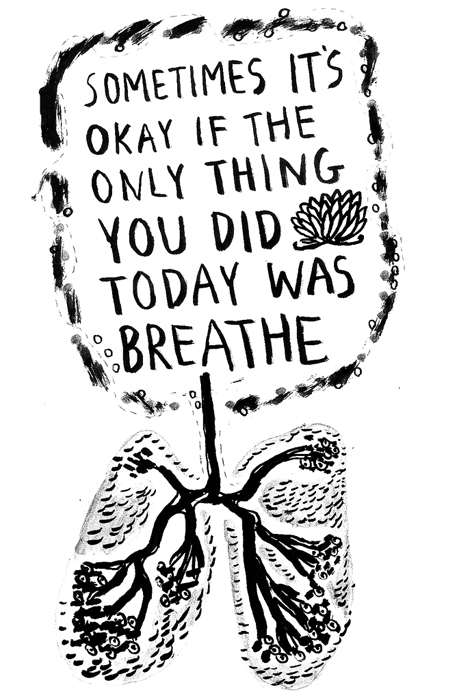 So what do I do now to embrace the difficult nature of physical pain and practice joy? Let’s see..
just gets better and better? 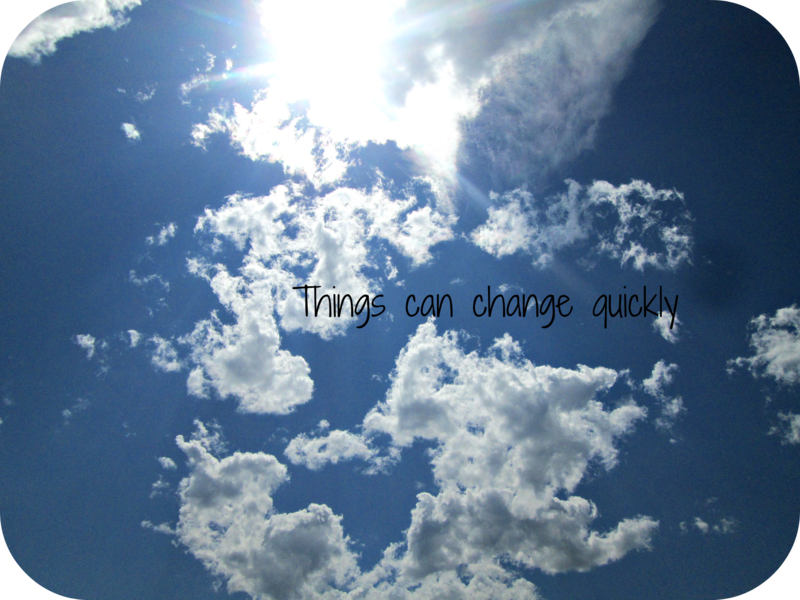 A few days ago I posted an entry entitled: Things Take Time. This entry may seem to counter that post but really it’s a matter of the This AND That teaching on non-duality. It recently occurred to me that things do take time AND things can change quickly too. Where it is most evident to me that things can change quickly is in my daily reading of local and world news. And while on a bigger picture scale (Buddhist psychology would call it the ultimate dimension) even the things that are seemingly changing quickly involve a compilation of choices, experiences, and time lines playing out, on a smaller localized level (the historical dimension) life can be altered dramatically in the blink of an eye.